Korda and the Revolutionary Image is an exhibit of the works of the late Cuban photographer Alberto Korda, most famous for his iconic photograph of Che Guevara—one of the most reproduced images in human history. The Jordan Schnitzer Museum of Art on the UO campus in Eugene hosts the exhibit how through January 26th, with the first of two related talks taking place on Tuesday, October 15th. Eric Alan speaks with June Koehler, JSMA Assistant Curator. 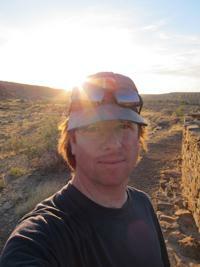 Paul Bogard is the author of the book The End of Night: Searching for Natural Darkness in an Age of Artificial Light. He details the vital nature of pure darkness, and the increasing damage done by its absence in the modern world. He will speak at the Corvallis-Benton County Public Library this Wednesday, October 9th at 7 p.m., in an appearance sponsored by OSU’s Spring Creek Project for Ideas, Nature and the Written Word. 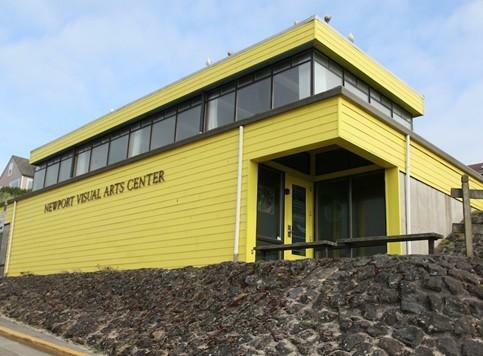 The Newport Visual Arts Center is on a list of properties being considered for sale by the city of Newport. The revelation of this in mid-September promptly sparked a mobilization by artists and arts advocates. On Monday (October 7th), the issue is before the City Council once again. Mina Wegner first stepped on stage with the Sugar Beets at age 11. Tonight she celebrates her 18th birthday opening for them at Cozmic in Eugene. She and her father Jeremy join Frank live on the Saturday Cafe. The Oregon Mozart Players open their new season under the direction of Kelly Kuo on Saturday, October 5th in Beall Hall on the UO campus in Eugene. 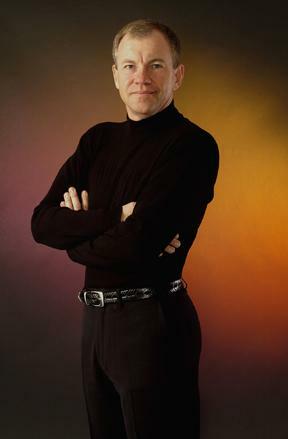 The program includes Mozart's "Coronation" piano concerto, featuring the acclaimed pianist Anton Nel, a native of South Africa now settled in Austin Texas. He stopped by the KLCC studios to visit with Eric Alan. In celebration of the National Geographic's 125th anniversary, the Jordan Schnitzer Museum of Art on the UO Campus hosts the exhibit National Geographic Greatest Photographs of the American West, through December 31st. One of the photographers represented in the exhibit, Sam Abell, stopped by KLCC to talk with Eric Alan about photographing the west, and Sam Abell's personal photographic journey. 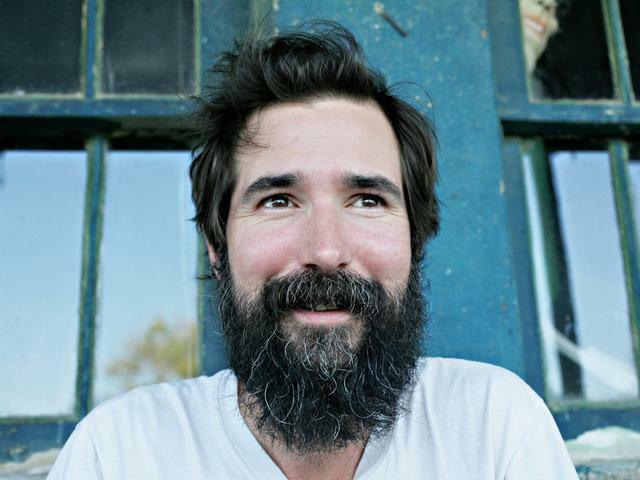 Austin singer/songwriter Matt the Electrician has just released a new CD called It's a Beacon It's a Bell. 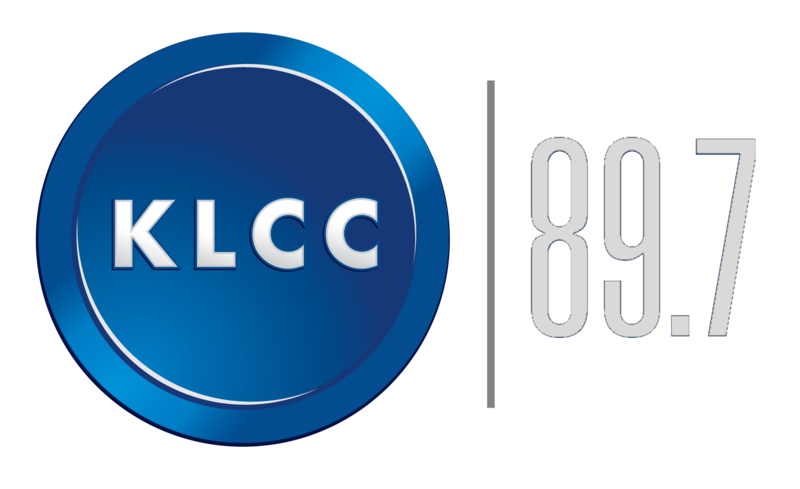 He is touring to support the disc, and he stopped by the KLCC studio to play and talk with KLCC's Eric Alan. Matisyahu rose to stardom with his unique combination of reggae, hip-hop, rock, and spirituality. He then shocked the Chasidic Jewish community by shaving off his beard, letting go of the traditional clothes, and opening up his spirituality to other influences. His latest release, Spark Seeker, is a multi-layered album produced in Israel and Los Angeles with producer Kool Kojak. Before his performance at the Cuthbert Amphitheatre in Eugene, Matisyahu spoke to Eric Alan about his personal and musical evolutions. Passages from Spark Seeker are merged with the interview. Keith Scribner, "The Oregon Experiment"
Author Keith Scribner has been the recipient of a New York Times Notable Book of the Year award, as well as being chosen for the Barnes and Noble Discover Great New Writers Series. His new novel, The Oregon Experiment, details the life of a family moving to a small Oregon town from the East Coast. Eric Alan talks to Keith Scribner, before his coastal appearance in the Writers On the Edge Series. Halie Loren has just released a new recording in the U.S. called "Simply Love". It has already reached #1 on the Japanese billboard Jazz chart, having been released there some time ago. 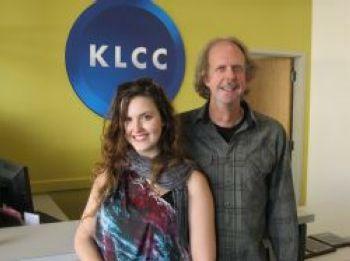 Ms. Loren visited the KLCC studio to play with her trio with Matt Treder on piano, and Mark Schneider on bass. 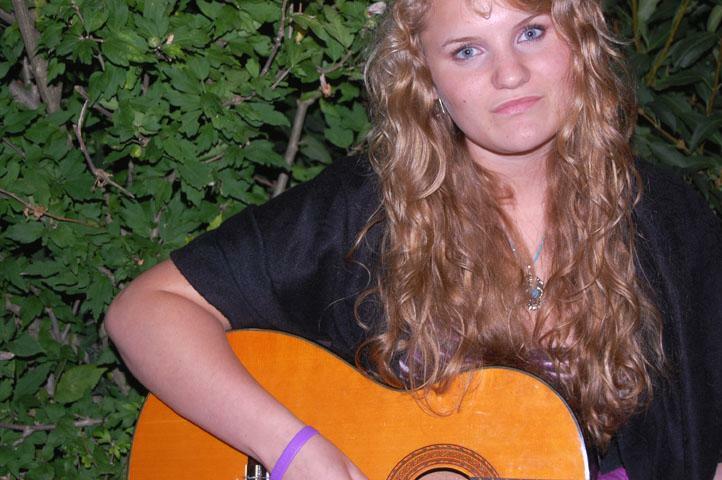 She plays a CD release party this Saturday night at the Wildish Theatre in Springfield. A major collection of Arctic artifacts has found a new home at the University of Oregon's Museum of Natural and Cultural History. The collection of more than 5,000 artifacts is part of a transfer between the U of O and Western Oregon University. WOU decided to cease operation of its Jensen Museum this year because of financial problems. State Representative Nancy Nathanson from Eugene helped to secure more than 900,000 dollars as part of a statewide mission to preserve significant collections.